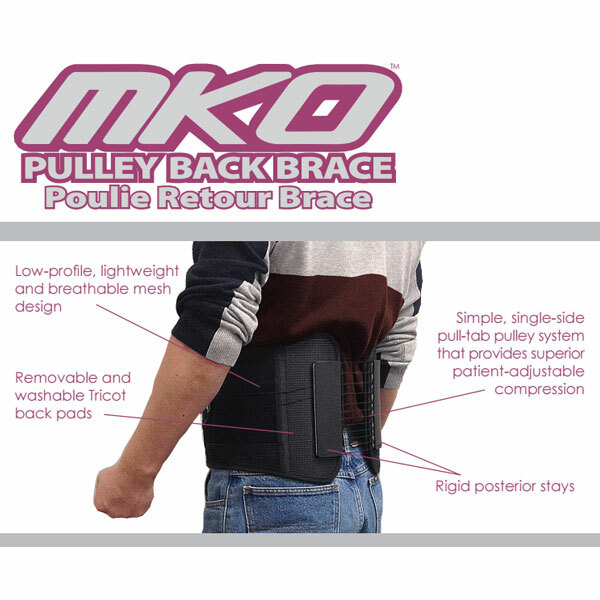 MKO Pulley Back Brace provides superior patient-adjustable compression catering to the needs of those patients who need back braces. 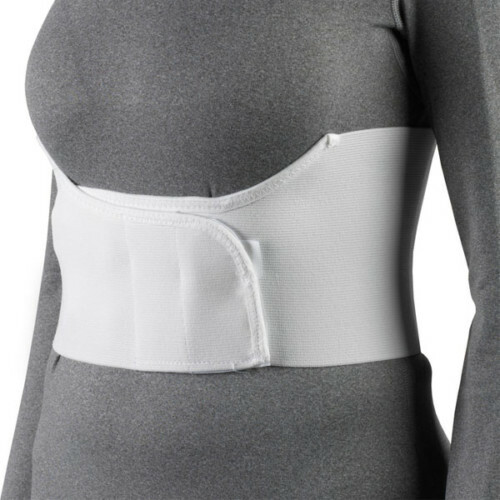 MKO Pulley Back Brace feature low profile, lightweight, and breathable mesh design that maintain body temperature and keep your back cool, relaxed and comfortable. 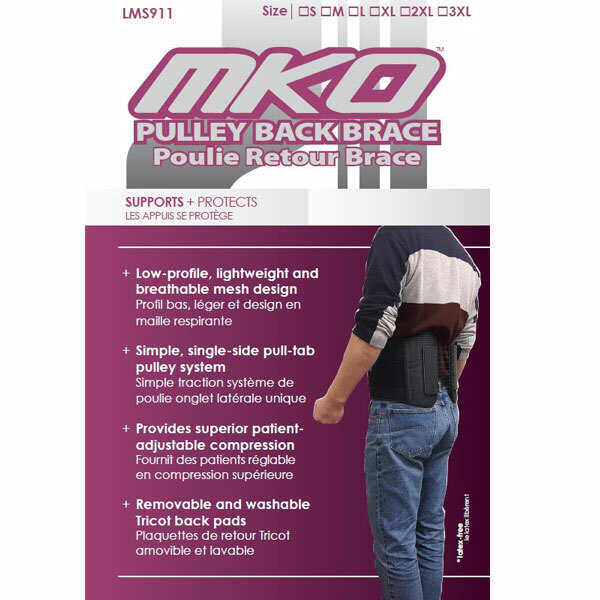 MKO Pulley Back Brace has a single-side pull-tab pulley system. 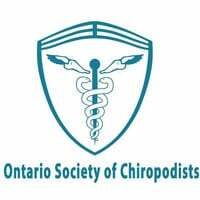 MKO Pulley Back Brace features removable and washable trocit back pad, keeping it fully hygienic and clean for long-term use. 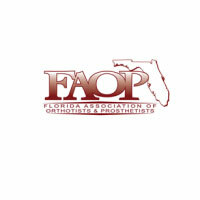 Patients can easily adjust the compression with the help of a single-side pull-tab.